Chauvet's HDF High Density Fog Fluid Juice provides premium consistency & quality for Chauvet's line of fog machines. CHAUVET fluids are designed and tested to provide exceptional output from CHAUVET® fog, snow, and bubble machines. The use of other, inferior products can cause irreparable damage to your machine. 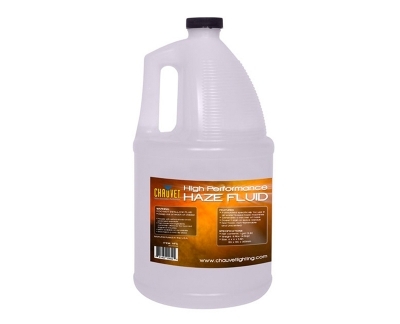 Play it safe and get maximum output by trusting CHAUVET fluids.